The Wilson Sleek has been discontinued and replaced by the new and improved Wilson 460106 Sleek Dual-Band Cradle Signal Booster. 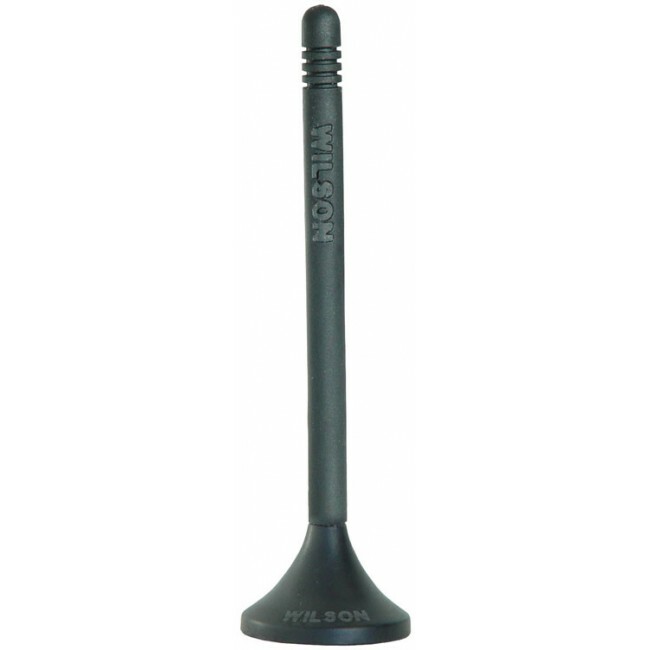 The Wilson Sleek (815226) has been discontinued. It's been replaced by the new Wilson 460106 Sleek Dual-Band Cradle Signal Booster. The Sleek cell phone signal booster by Wilson is a great system for boosting your phone's cell reception while at the same time holding it and charging the battery. Say goodbye to the days of dropped calls, slow data transfers and dead zones, and say hello to your phone's new best friend. 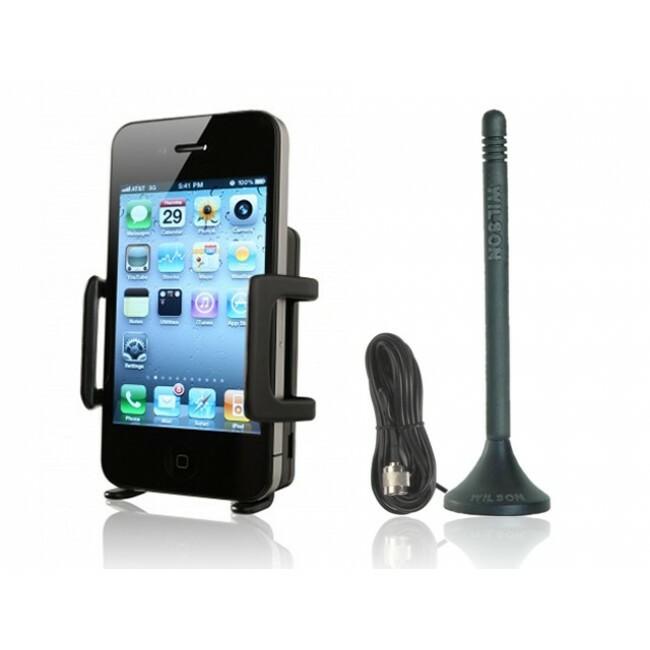 This kit comes with everything you need to quickly and easily install the Sleek into your vehicle, and immediately improve your call signal and quality. 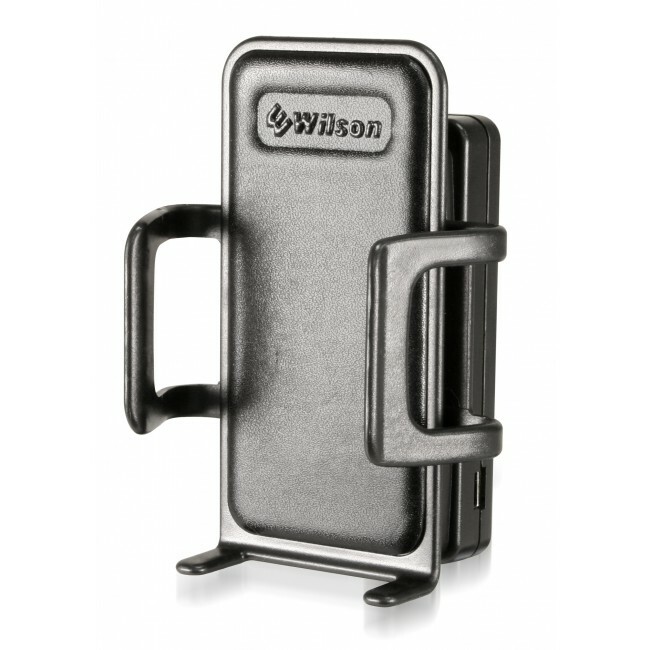 The Wilson Sleek is designed to cradle your cell phone and supports the ability to charge it at the same time. The signal amplifier and internal vehicle antenna are built into the cradle design, so you minimize the hardware you need to install. 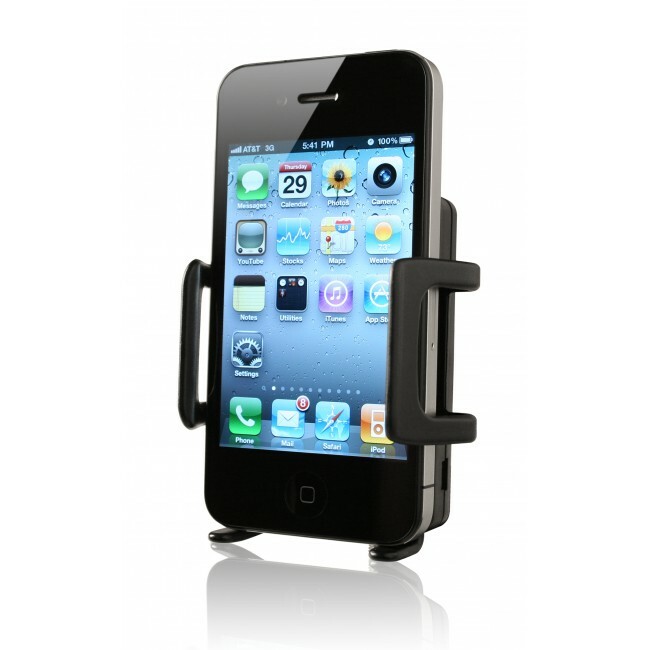 The cradle is also designed to be adjustable and accommodate most types of phones. Order your kit today and receive everything you need to install the Wilson Sleek and get started with better cell phone reception. 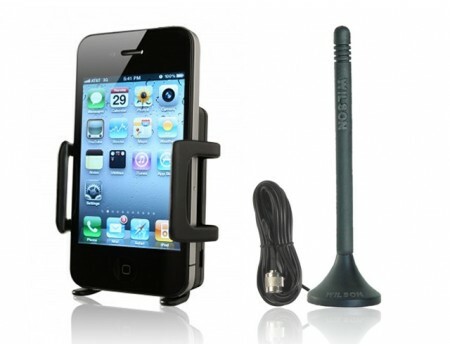 If you have Verizon or AT&T, you may be interested the Wilson Sleek designed specifically for their 4G networks. Even if you don't currently have a 4G enabled phone or hotspot, purchasing a Sleek that is compatible with 4G and previous technologies ensure that you won't need a new Sleek when it comes time to upgrade your phone. To learn more, check out the Wilson Sleek 4G-A for AT&T 4G LTE or the Wilson Sleek 4G-V for Verizon 4G LTE.